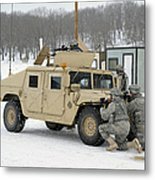 There are no comments for U.s. 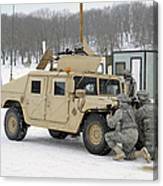 Soldiers Take Cover. Click here to post the first comment. 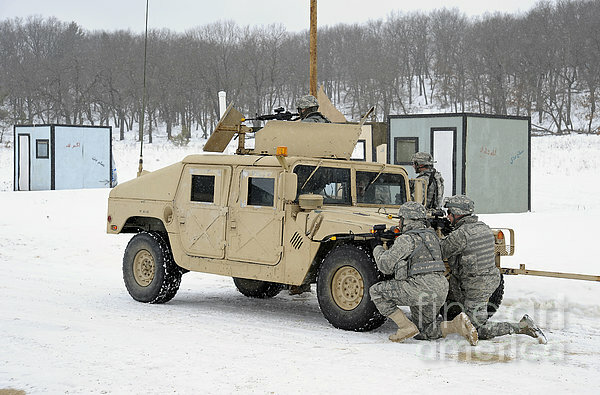 February 20, 2010 - U. S. Army and Air Force soldiers participate in Combat Support Training Exercises at Fort McCoy, Wisconsin. 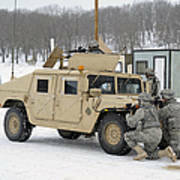 After a safety briefing, convoys participated in scenarios of encountering improvised explosive devices, making contact with a village mayor and snipers.